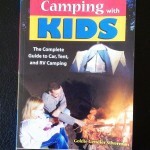 Amelia says: Camping with Kids: Camping with kids takes extra effort and extra help. 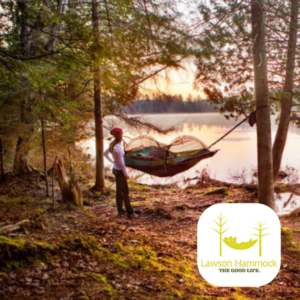 The Complete Guide to Car, Tent and RV camping helps break families into the world of camping with kids (and surviving it!) We love all the details, the fact it address more than just one type of camper and that it is a quick and easy read! 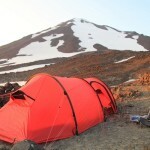 Isaac says: I bring this Brooke Range shelter with me whenever I go into the mountains. Considering how compact, durable, and light weight it is there is no excuse not to. Rebecca says: The Light & Motion Solite 250 headlamp is more than just a headlamp, it can easily be converted into a flashlight or bicycle helmet light. 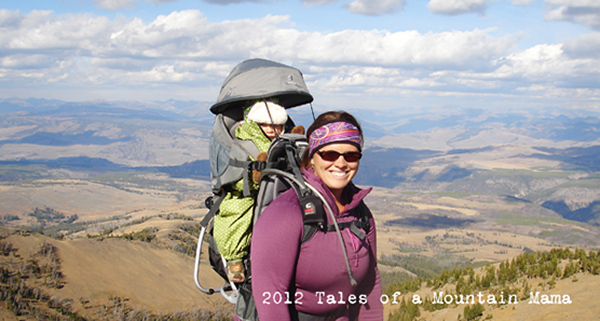 The versatility of this headlamp makes it my favorite for any outdoor adventure. Erika says: Must read book for the trail: Buried in the Sky, The Extrordinary Story of the Sherpa Climbers on K2s Deadliest Day. Because we all need adventure while we’re out on our adventure. 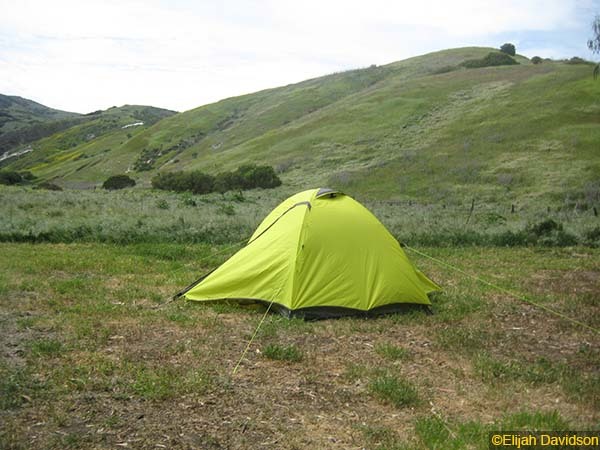 Elijah says: On the trail, your tent is your home away from home. The Peregrine Radama 2 is a home that can stand up to the strongest storms. Thom says: the Klymit Static V sleeping pad because it’s über-comfy, lightweight and inflates in seconds – leaving you with enough air to speak afterwards or just generally not pass out. Isaac says: The Triple Aught Design Stealth Hoodie jacket is hands down my favorite of all time. It is a perfect companion for every condition under the rainbow. Erika says: The Cloud Puffy Jacket is a down jacket that almost doubles as a rain coat. 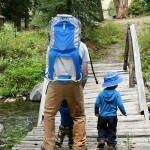 It does double duty, is warm, soft and durable, compact and goes everywhere easily. Rebecca says: I don’t like to be cold when I’m winter camping. The Therm-A-Rest Altair Sleeping Bag combines warmth with comfort providing a good night’s sleep even in frigid temperatures. Amelia Says: I love the Deuter Starlight EXP Sleeping bag for kids is a great summer bag that packs small and boasts an extension that accommodates growing kids! Elijah says: My favorite gear is that which so integrates with my experience, I forget I’m using it. The Kalgoorlie is that kind of shirt. 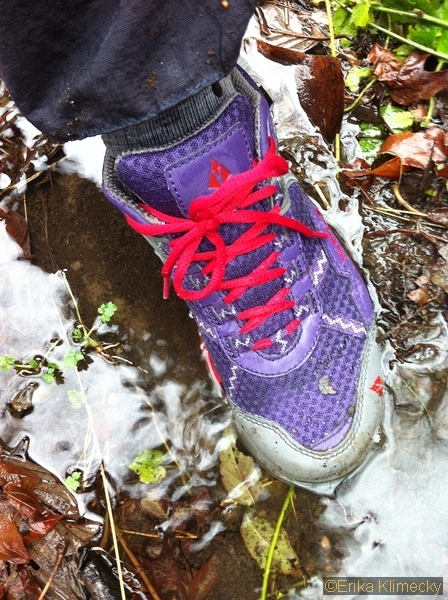 Erika says: A single set of footwear for all my outdoor needs would be impossible, but this one comes pretty close. The Vasque Velocity 2.0 GTX is light enough for trail runs, and water proof for rains, and also has no trouble in the leftover snow. If only I could clip my crampons to them! A native of Minnesota, Erika moved to Seattle in the late 90s and immediately fell in love with the landscape of the Pacific Northwest. She is a photographer, specializing in landscapes, though she enjoys capturing people as well. Her travels have taken her from Newfoundland to Belize, From Paris to Nepal. She has written a book about her trek through Nepal and is the editor of SBM. Erika currently resides in Kirkland with her husband and two sons.